PuneUniversityTranscripts - Getting transcripts made fast and simple, just like that! Savitribai Phule Pune University is commonly known as University of Pune and was formerly known as University of Poona. The university has affiliated colleges, departments, and research institutes, which are primarily in Pune. 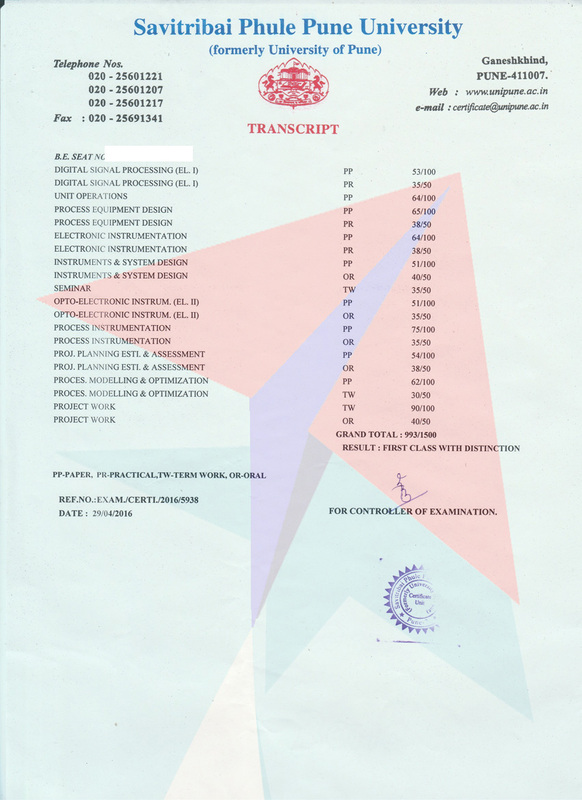 Transcripts from Pune University consists of one-two pages containing the marks of each subject from first to last year/semester. 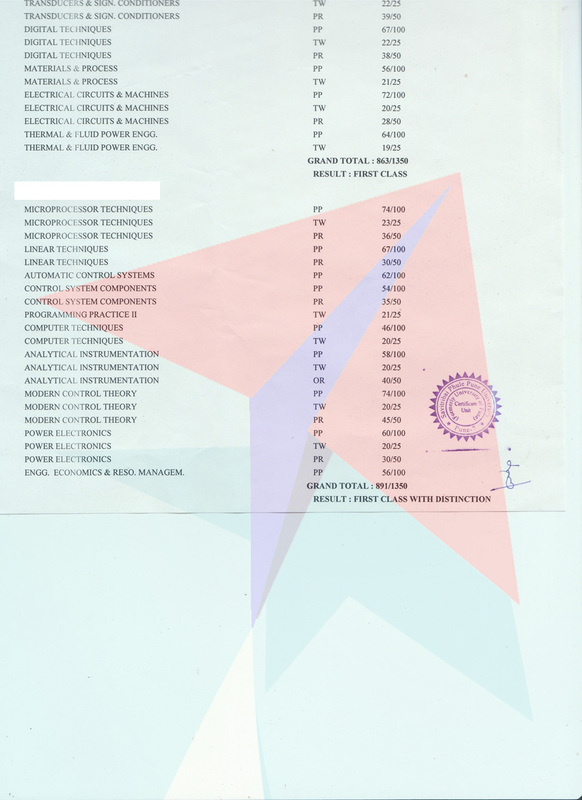 Each set of transcripts/attested mark-sheets from Pune University is issued in a separate sealed and stamped/signed envelope. 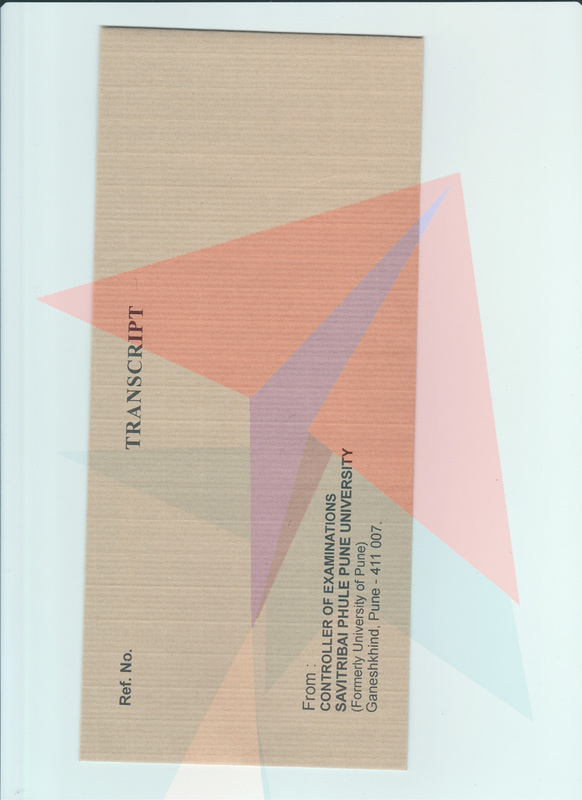 As such, if you apply for 3 sets of transcripts from Pune University, you will receive 3 envelopes, each containing one set of transcripts. University of Pune officially takes 60 days to issue transcripts. Usually there is a further delay of 1 - 3 weeks to get transcripts from Pune University.At MailTranscripts, our aim is to get the transcripts from Pune University within 30 - 40 days. 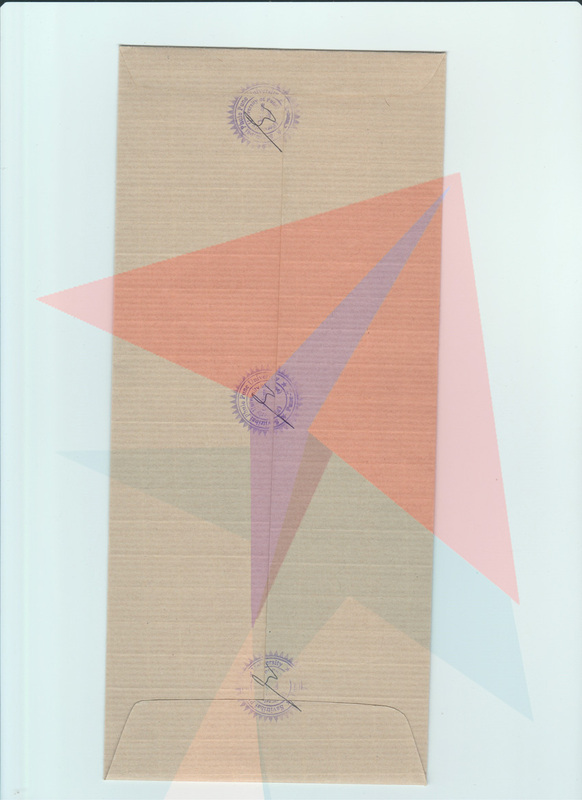 In all of our recent applications, we were able to get the transcripts from the university in an average of 25 - 35 days.